Please contact us at the information below or fill out the form to the right. A representative of our firm will call you as soon as possible. If we take your case, we will pay for your round-trip taxi when you come to our office for your initial meeting. Please call us first to discuss your case and to make an appointment. 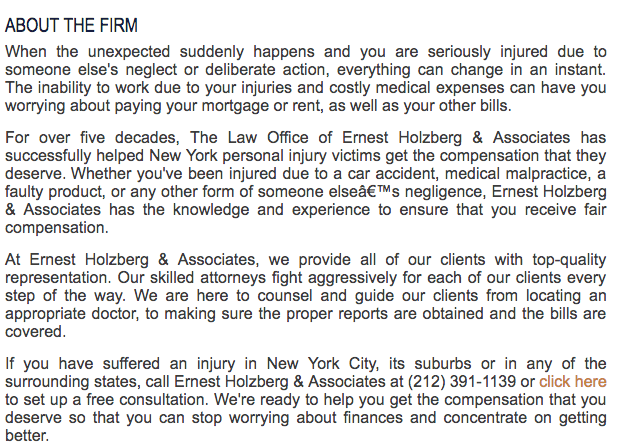 Of course, if your injury prevents you from coming in, we will come to you.